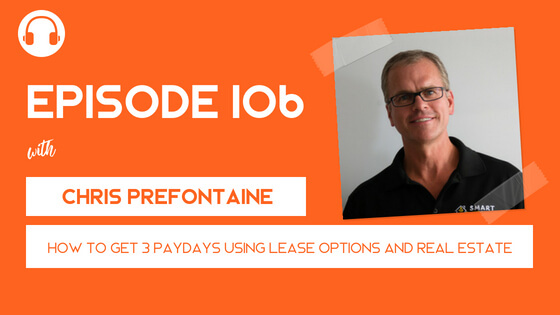 Chris Prefontaine comes on the show to break down how to get 3 separate paydays as a real estate investor while using the strategy of facilitating a lease to own property. Together Chris and I break down how it works and why he has had so much success with creating three unique revenue streams. 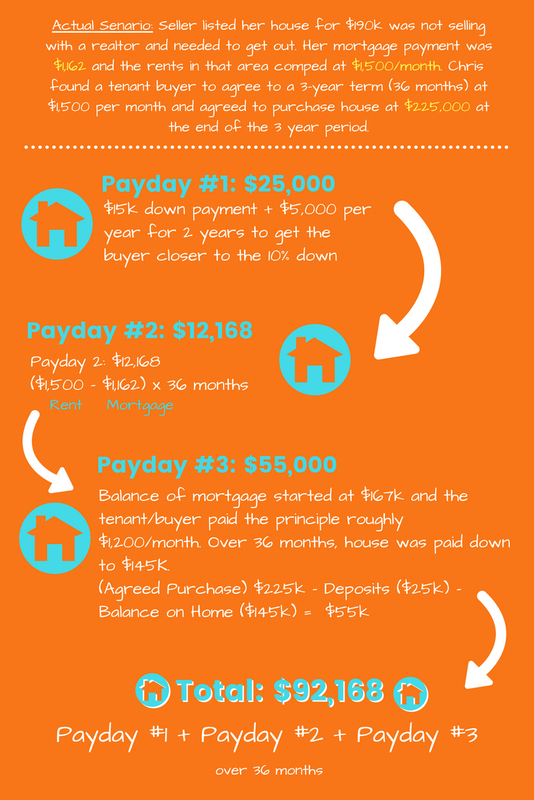 Chris will also explain why he will match his way of doing real estate against any other model and why his will always outperform the others. 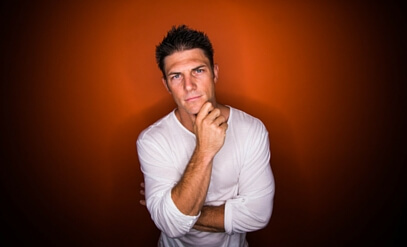 Yes, this may sound confusing at first but you can guarantee I asked Chris a ton of questions and even had him break down a real-world scenario using real numbers. You’re really going to like how we simplified the process to understand over the podcast and how we added the example into the show notes for this episode. GET A FREE BOOK from Chris: Email [email protected] with subject “Money Peach Podcast” to get a Free Book. We have family friends our age who started doing this a year ago with starter homes in our local community. Great hearing expert insight on this topic! How well has it worked for them? That’s so cool that you’ve seen people doing this!